In any industry the fact is that no matter how low the price of a product or service, there will always be someone who is willing to offer an even lower price. And so begins the cycle of stripping value from the product or service so that competitors can drop their price by yet another dollar. The website developer loses his profits and possibly goes out of business. The customer also loses because he ends up getting less value for his dollar and he will have fewer places to get what he wants if competing providers go out of business. Should you aggressively go out and get all the best practice website development and education that you can? Of course! But you should never make it a habit to engage a website developer solely on the basis of price. Ever! 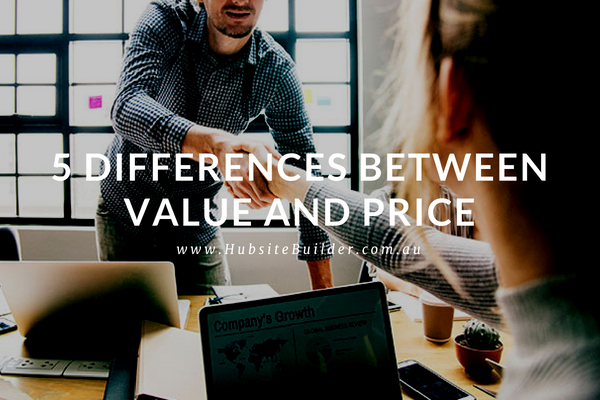 As business owners or managers it goes without saying that seeking extra value is a long term focus and if you want your business to be around for the long term, then you want to focus on getting as much value as you can from your website developer. Have you ever felt ripped off by a service provider of any kind? Have you ever been on the receiving end of extraordinary value that was delivered by a service provider? Which one of those two situations resulted in mutually respectful professional relationships? Which one of those two situations do you want to keep in mind when you engage a website developer? Re-read reasons one and two! To which products and services are you loyal, both in your business and in your personal life? Do you expend extra time, money or energy to get those products or services? Is your loyalty due to the fact that the sellers or providers of your highly prized products and services give extra value in some shape or form to you? Don’t you think that the same principle is at work in the website development industry? We are all looking for ‘the quick fix’ in many aspects of both our personal and professional lives. 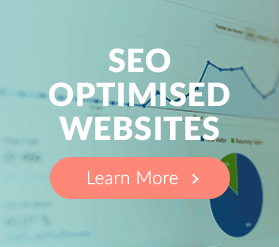 The same is true when you are searching for the right website developer and want to know what you must do to maximise your website performance and your business profits. Will the provider educate you in exactly where to focus your time, energy and resources for immediate results in some areas, and be available to work with you to achieve your long-term performance goals in other aspects of integrating your offline and online systems? 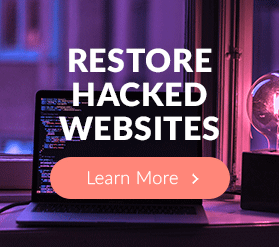 You want to engage a website developer who will show you exactly what steps you need to take in order to get the best mix of short-term results AND long-term value. That’s why we have developed our BOOSTS Web Marketing system and use it to support our clients through the development process and beyond. 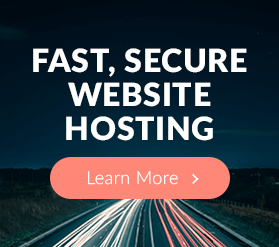 It’s also why we have the BEST VALUE website maintenance service you are ever likely to find.